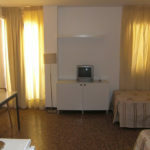 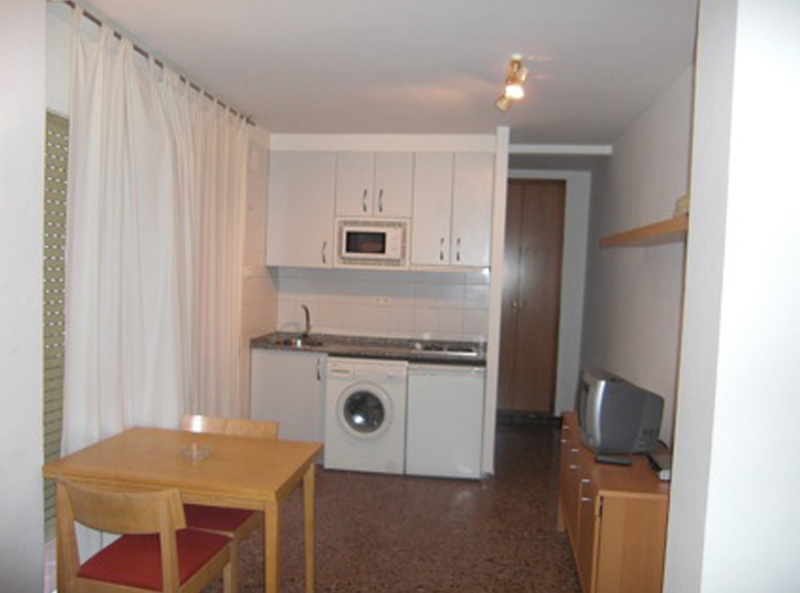 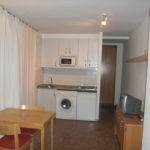 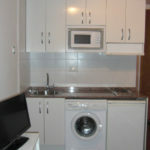 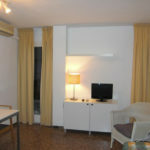 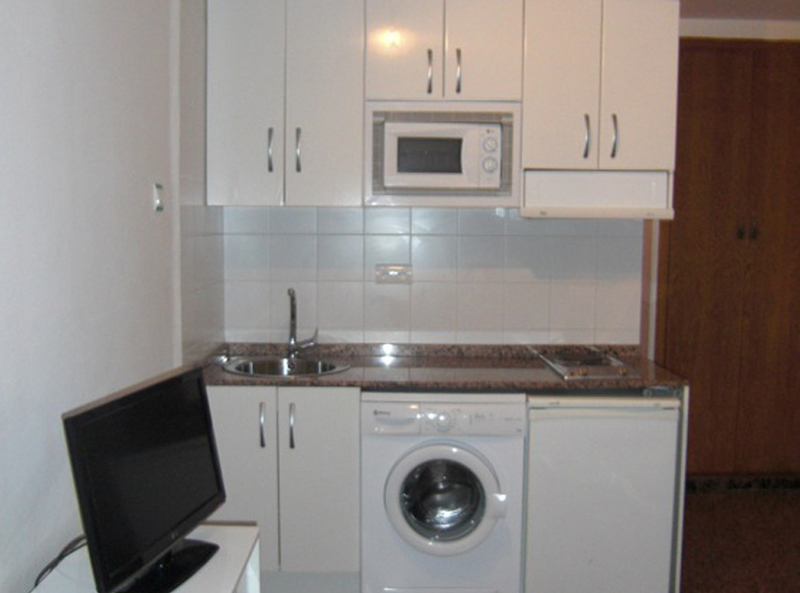 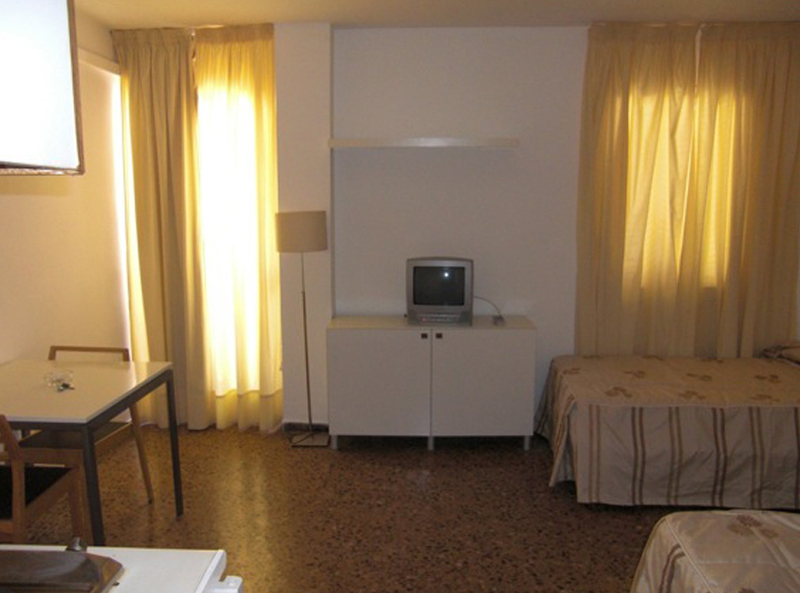 Very pleasant studios in the center of the city and close to the beaches and monumental areas. 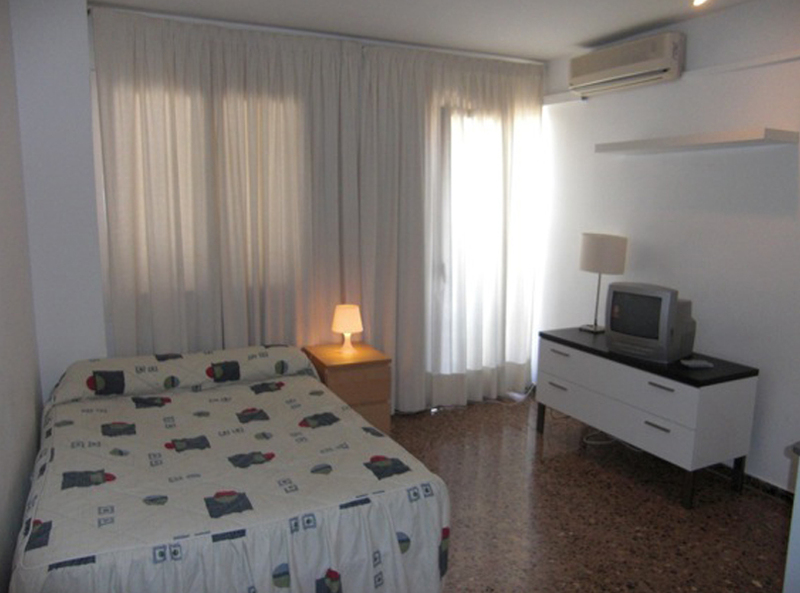 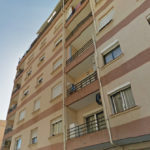 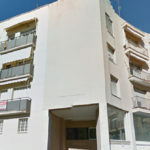 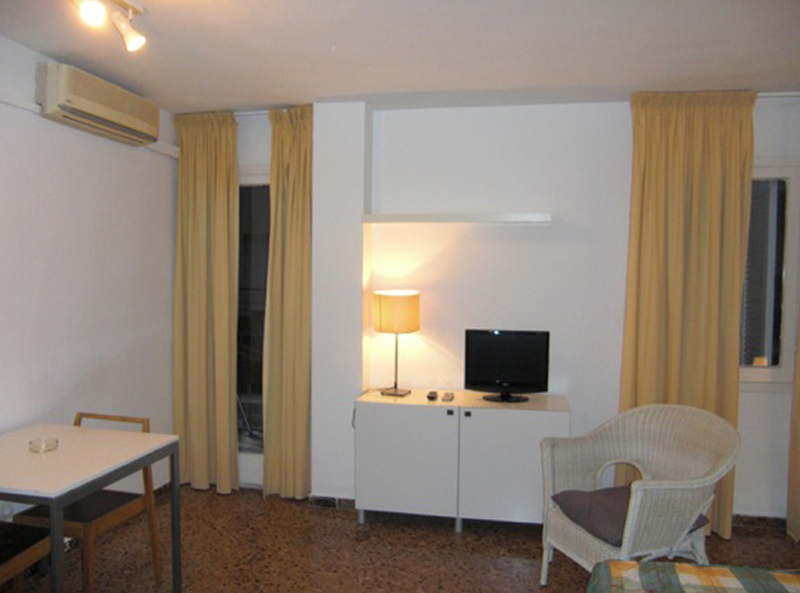 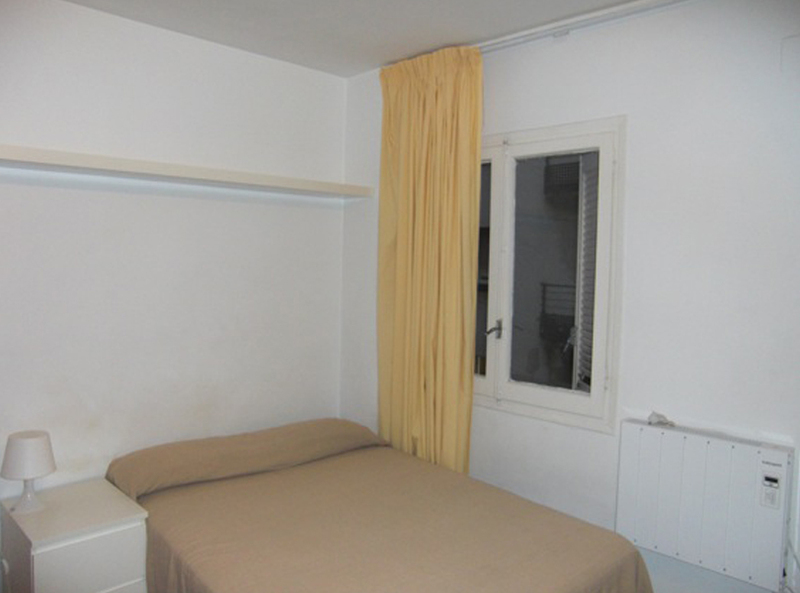 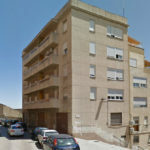 They are located next to the Renfe station, beaches and monumental areas of Tarragona. 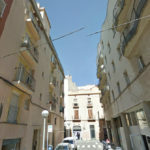 Around it has transport, shops and outpatient. 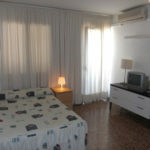 They are fully furnished and equipped with fridge, washing machine, microwave, television, kitchenware, bed linen, air conditioning, satellite tv, etc. 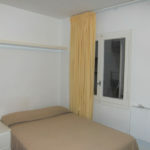 They have free high-speed Internet access.